With the incidence of fraud increasing and fraudsters showing a growing sophistication, a centralised approach has become essential, says FCase‘s Barry Bowen. For banks and other financial institutions, the battle to repel fraudsters is relentless and the latest reports from the frontline aren’t encouraging. Last year there were an estimated 3.6 million cases of fraud in the UK, and in October it was reported that more than 96% of cases reported to Action Fraud, the UK’s national fraud reporting centre remain unsolved. It’s a similar story around the globe. Experian’s “2018 Global Fraud and Identity Report” reviewed 11 of the world’s biggest economies and found that 33% of businesses surveyed reported that in the previous 12 months they had experienced increased fraud losses, while 30% saw the same level as the previous year. A majority of fraud incidents are now cyber-related, often involving loss of money or goods relating to computer malware and distributed denial-of-service (DDoS) attacks. Studies suggest that 56% of reported cases of fraud originate from withinthe organisation, often instigated by an ex-employee. The reputational damage that can be inflicted on an organisation targeted by criminals can often exceed the basic financial loss as customers lose faith in its ability to keep their account secure, as exemplified by TalkTalk lost 96,000 customers. The opportunities available to the fraudster are growing steadily, helped by the steady decline in the use of cash and the variety of different channels by which bank customers can now make payments and transfer money. Banking has become a 24/7 activity and transactions can be carried out on laptops, tablets and mobiles. The three basic actions in combating fraud are detection, prevention and investigation. While fraud management systems based on this trio have been developed, efforts to thwart the increasingly sophisticated efforts adopted by fraudsters are hampered as too often they lack a unified approach. Major organisations – particularly financial institutions – typically have several departments combating money laundering, fraud and other financial crime. The resulting fraud detection siloes and tools inevitably create gaps and weaknesses that can be exploited by the criminal. FCase describes itself as a fraud orchestrator and the musical analogy is apposite. Our solution sits on top of fraud prevention systems – of which there are now as many as 200 in all – rather than replacing them. In much the same way as a conductor provides unity and coherence to a group of musicians with different instruments, data orchestration aims to establish an omnichannel ecosystem in which multiple platforms and tools work collectively to produce a single view across multiple devices and channels. So FCase’s fraud orchestration and management suite for banks provides them with a data aggregation hub for detecting and eliminating fraud. This means that fraud management systems can move from basic standalone detection and developed into a more enterprise-focused approach, enabling data from various sources to be consolidated and effectively managed. In some cases, data orchestration may also relieve organisations of the need to periodically revise their anti-fraud systems – which many currently do every four or five years. To complete its role as the hub for everything fraud-related, FCase also seamlessly integrates with third party business applications, such as customer relationship management (CRM) systems. This enables collaboration via the flexible FCase Web Forms, which reduces complexity, increases case processing times and sets fraud and risk standards. In addition, FCase orchestrator serves all corporate fraud compliance reporting needs with the Payment Services Directive (PSD2), Article 96(6)-compliant reports, not to mention standard fraud, performance and investigator efficiency reports also. Of the more than 64 individuals within our team, nine in every 10 are developers, working to ensure that fraud can be managed efficiently from a centralised location. 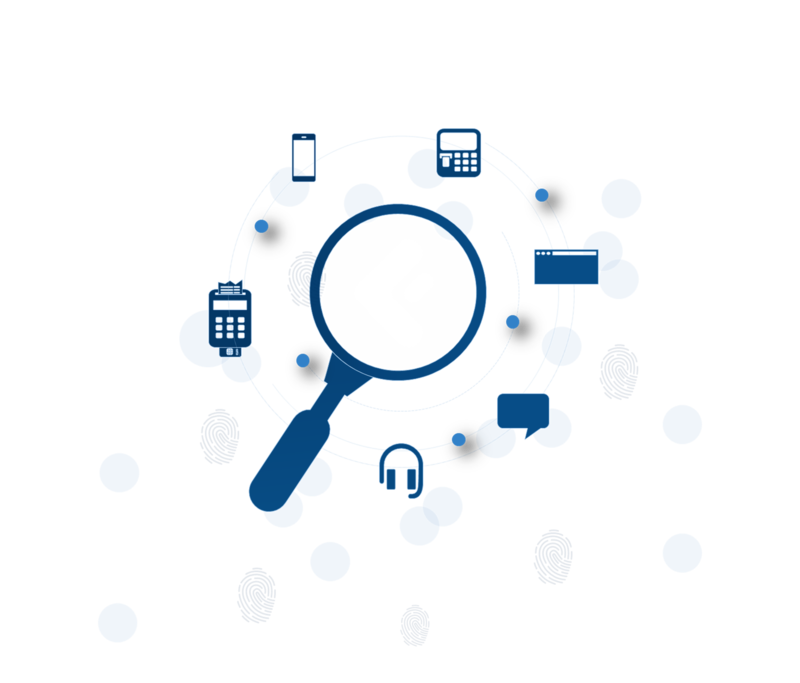 The data sets required by fraud investigation teams are brought together, with FCase capturing inputs in real time and connecting them to other systems, with a full 360-degree search across all events. Transactions can be blocked in cases where the risk of fraud is identified as high. 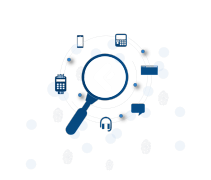 FCase is unique as while many anti- fraud systems claim the ability to tackle multi-channel fraud, they are hampered by conflicting with the services provided by the established fraud management system vendors and data analytics specialists. By contrast, our role is that of fraud aggregator. FCase complements anti- fraud systems rather than competing against them and our strengths are superior case management and comprehensive data mapping. So around the world, fraud is on the rise and a cloudier economic outlook suggests the trend will continue. The good news is that banks needn’t passively accept that things will get worse. Systems to prevent fraud are readily available and increasingly sophisticated. FCase is helping the fight back, by solving the fragmentation that can hamper fraud investigation to reduce both the incidence and customer friction.